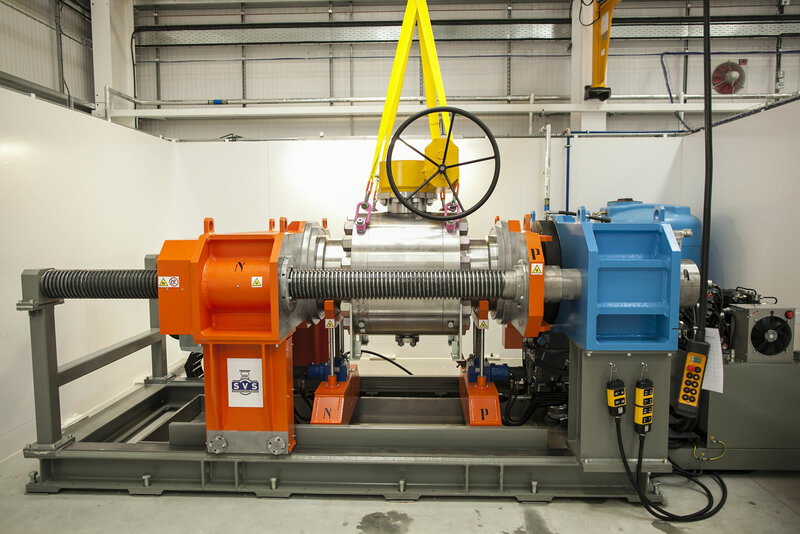 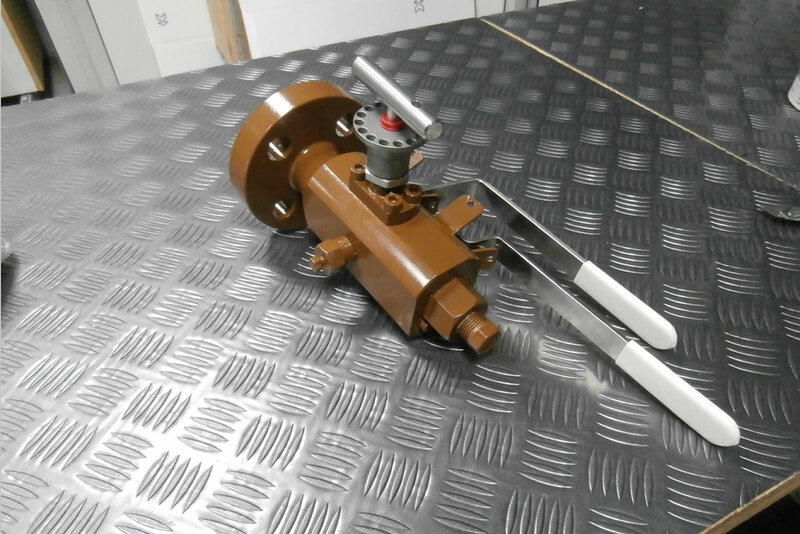 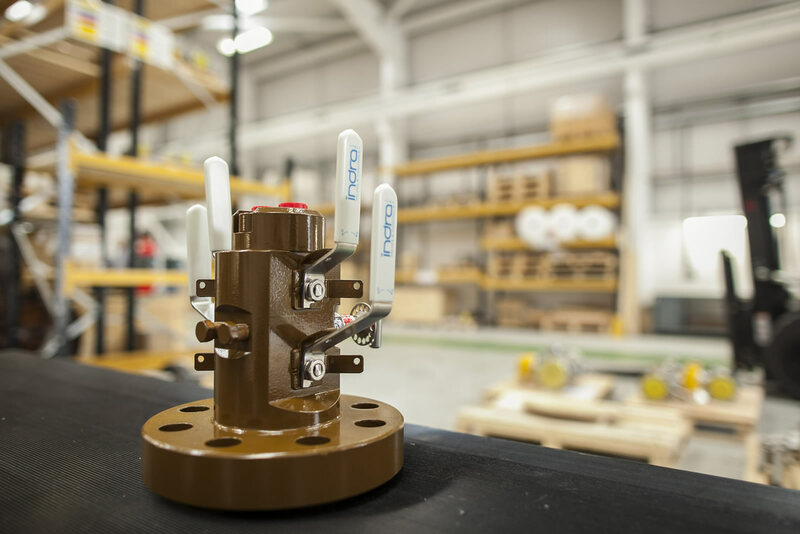 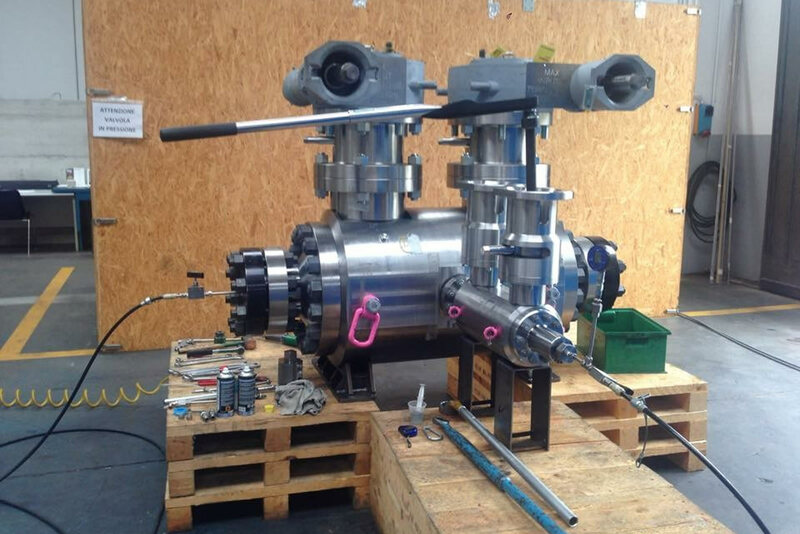 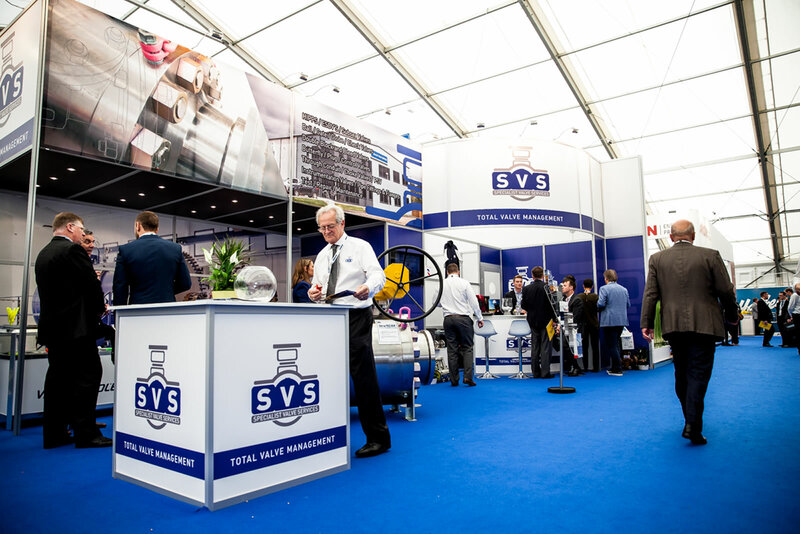 SVS have developed a close relationship with some of the world’s leading manufacturers providing an extensive range of products, working together to develop the finest quality integrity valves. 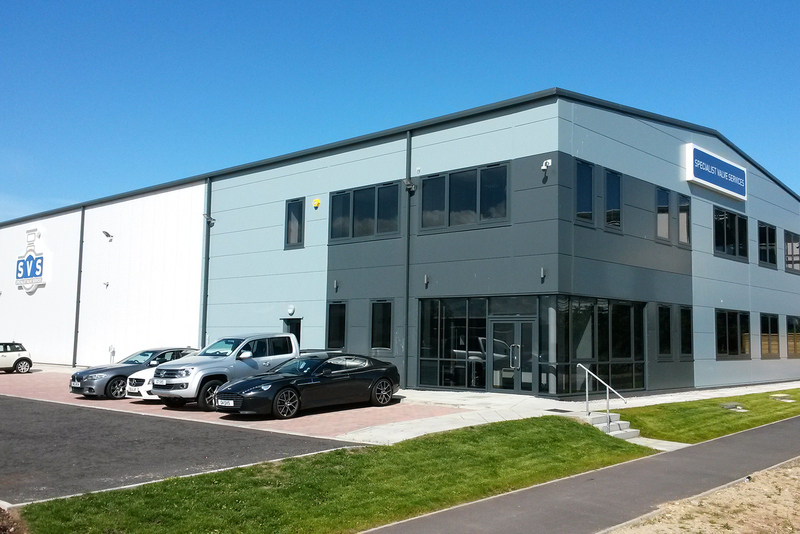 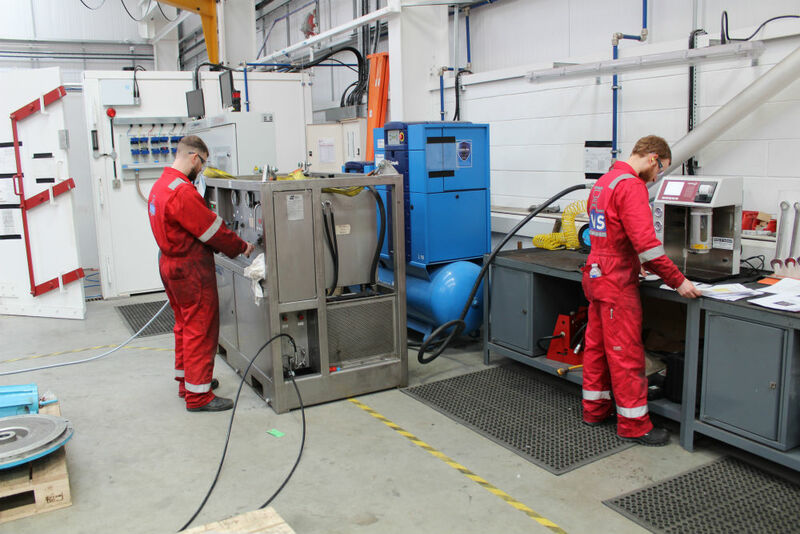 Our new facility houses not only our Sales, Project, Documentation, Expediting and QA Team but the latest testing equipment allowing us to carry out full testing and repair on-site. 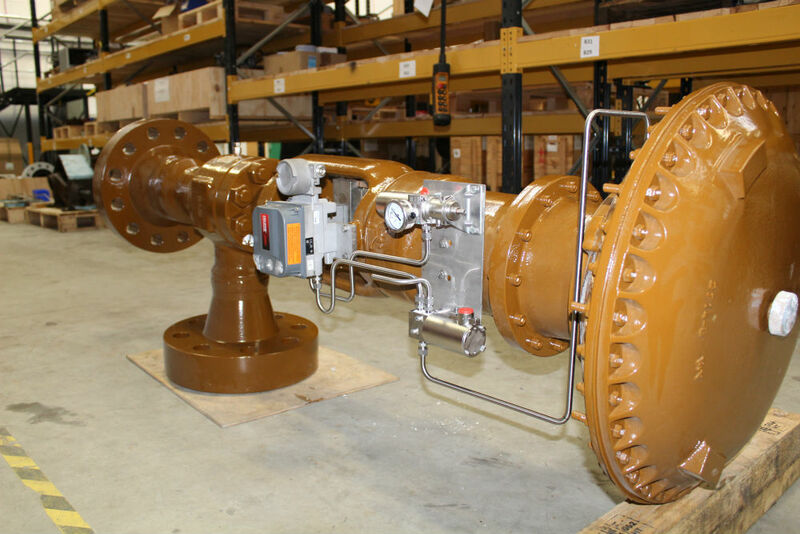 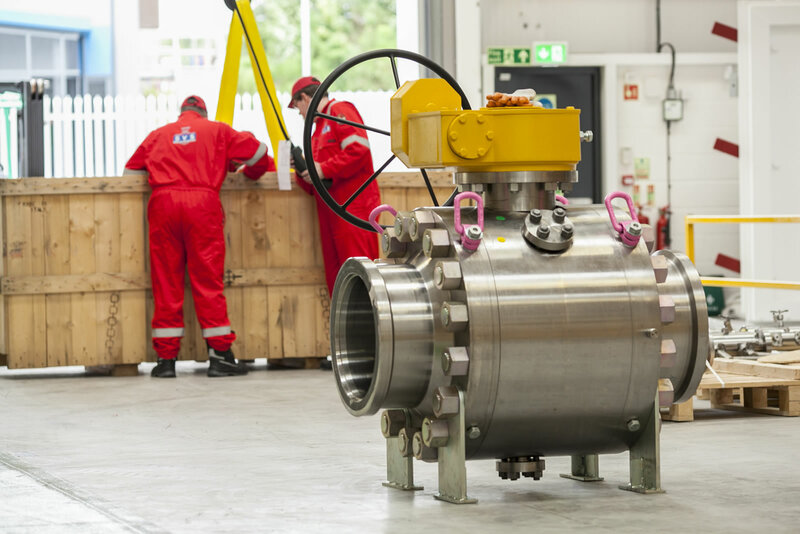 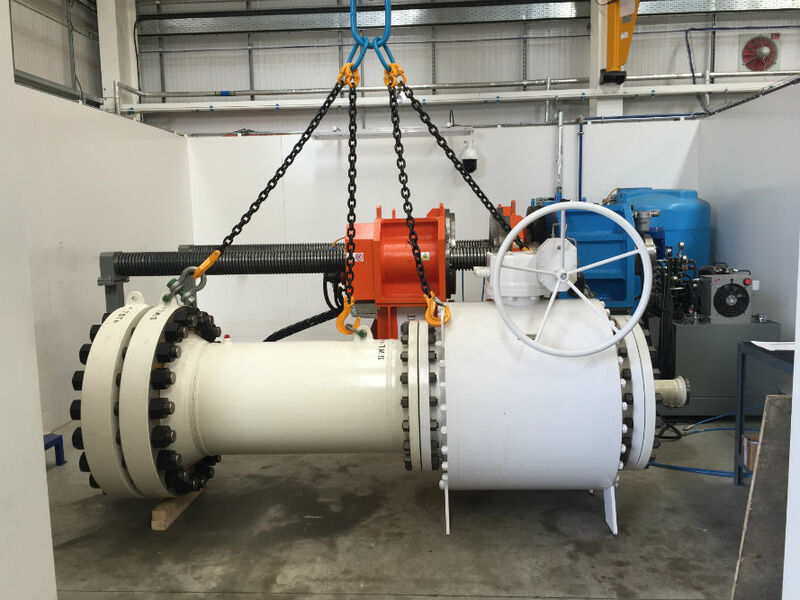 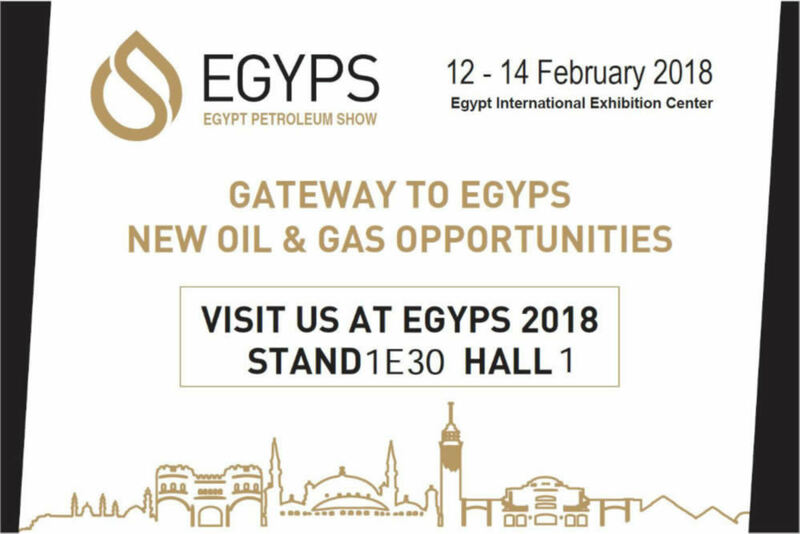 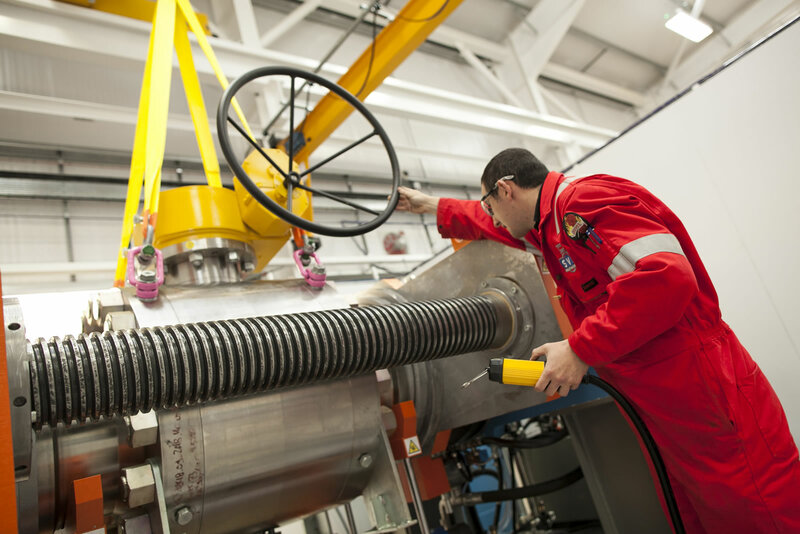 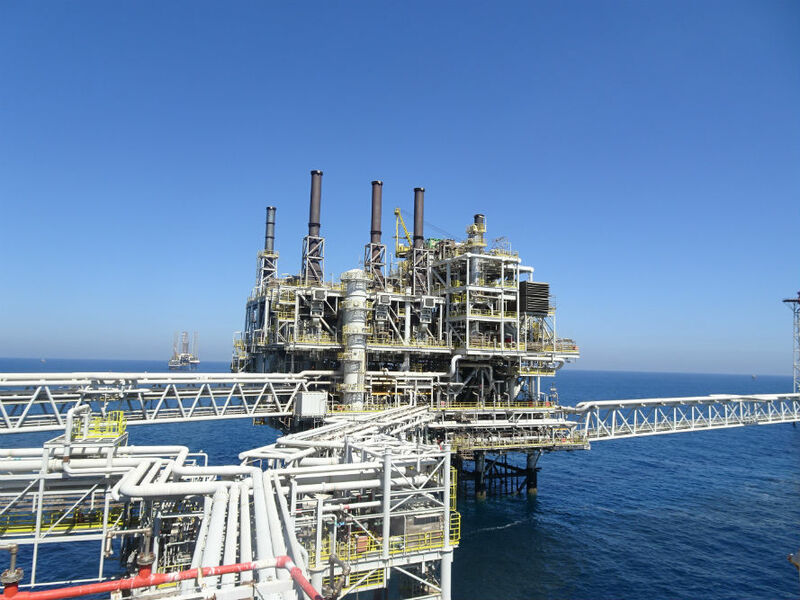 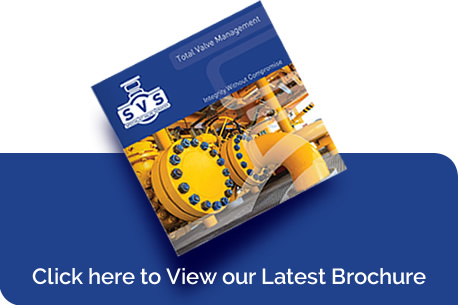 Specialist Valve Services (SVS) supplies valves, actuators, control packages and associated equipment to the oil, gas, petrochemical and associated process industries. 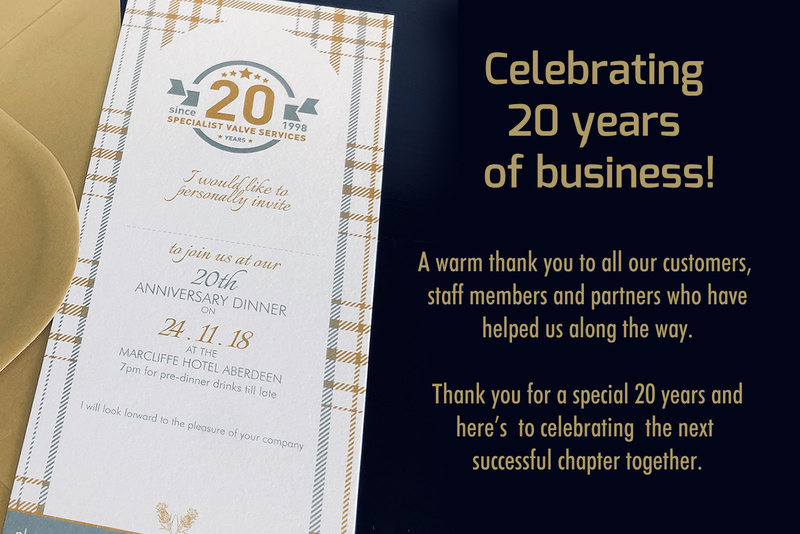 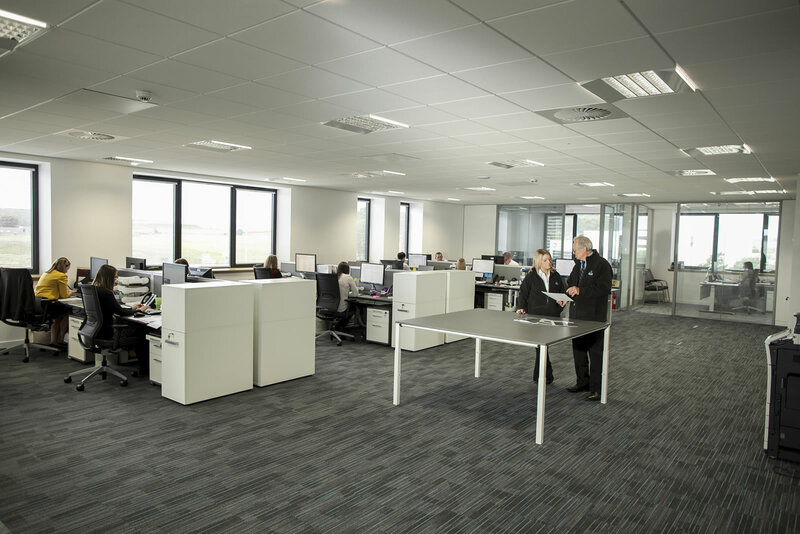 We believe in being pro-active, listening to the market and being in close contact with our customers, so that we can be responsive to clients’ needs. 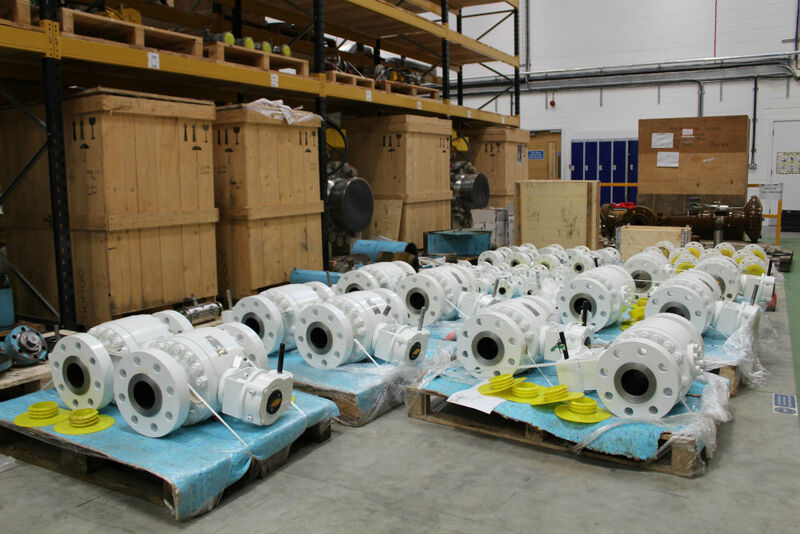 Attention to detail is fundamental to our operations with each product being supplied with the correct documentation, inspection (QA) and final despatch arrangements. 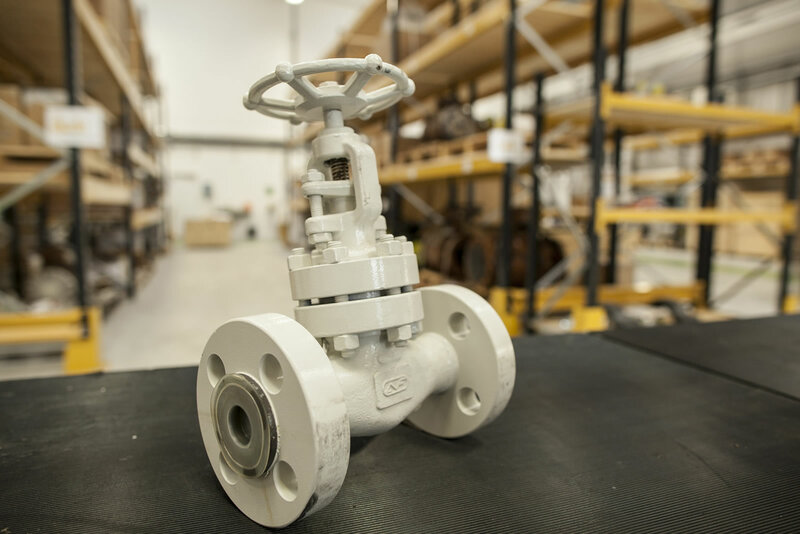 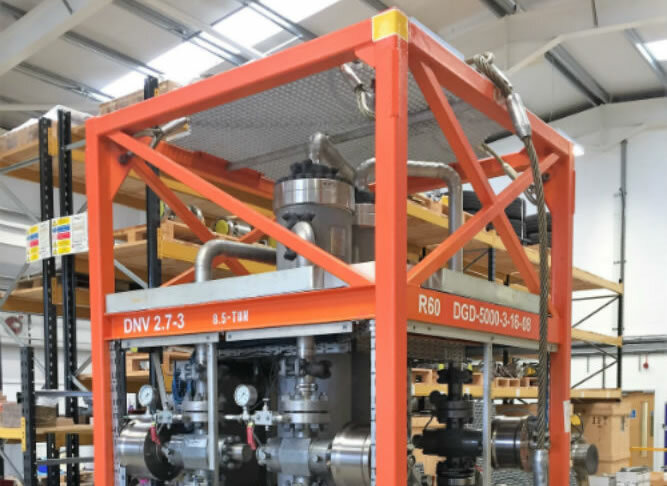 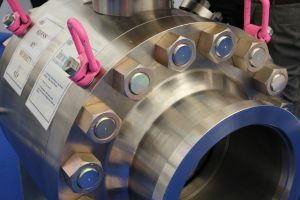 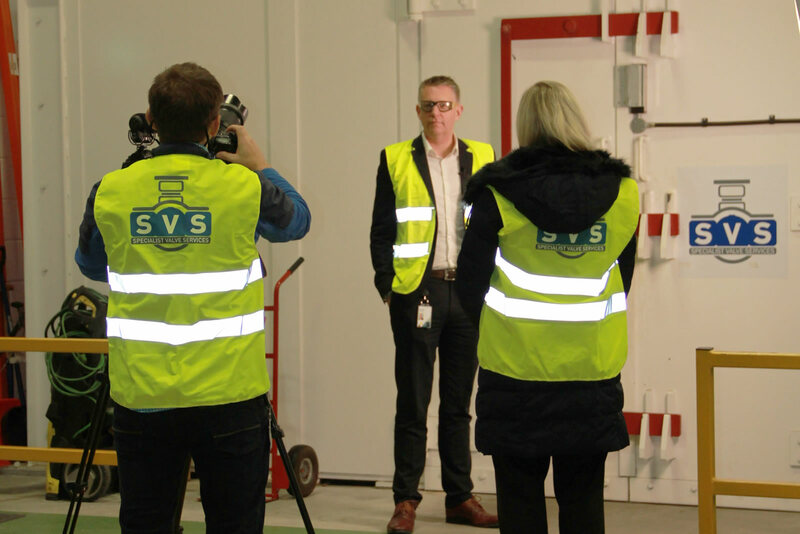 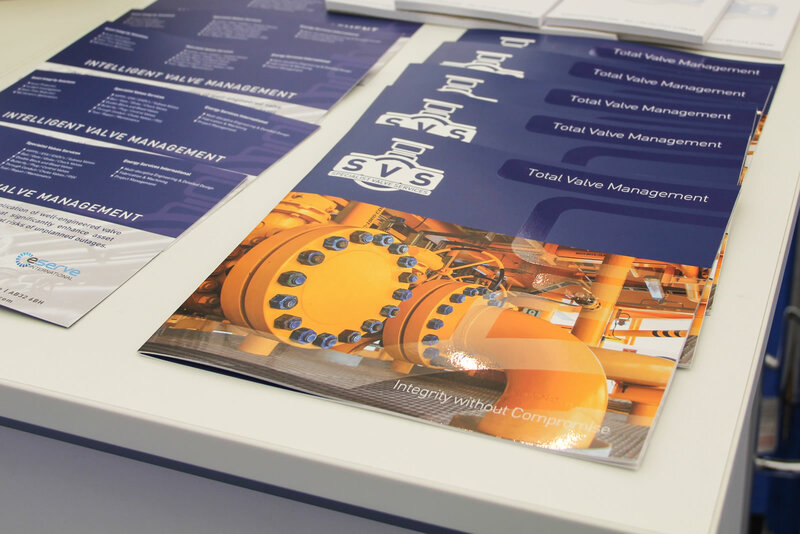 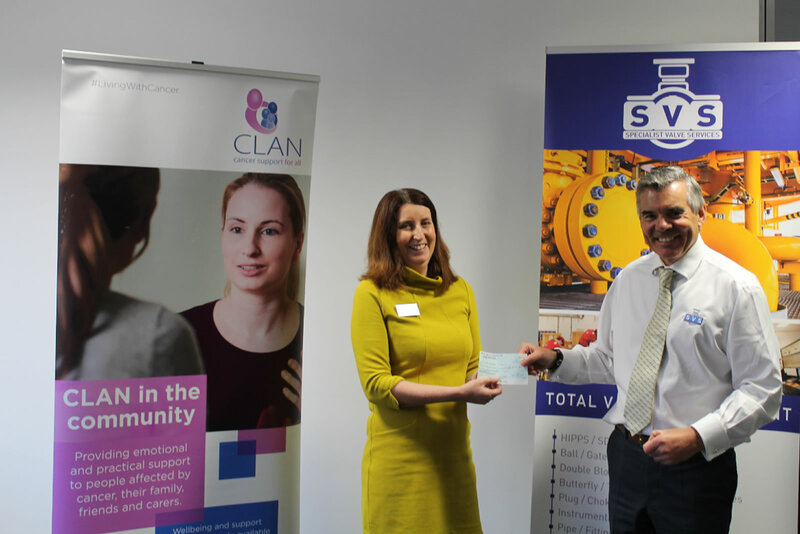 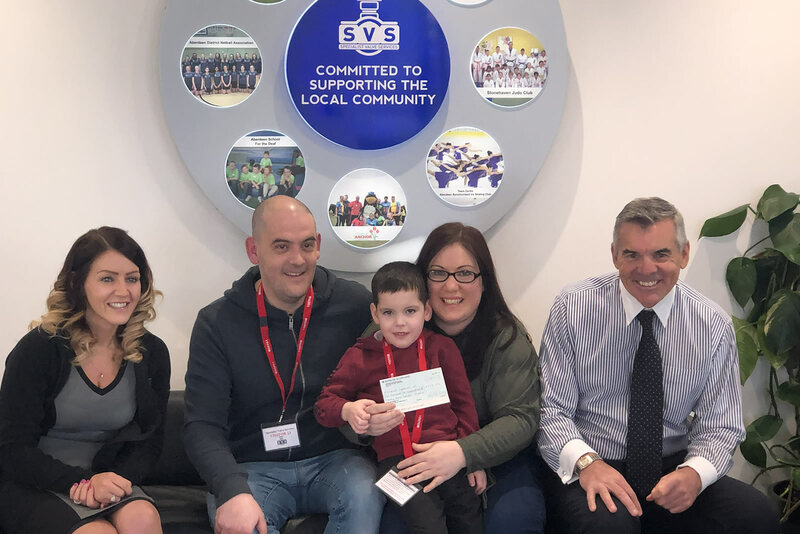 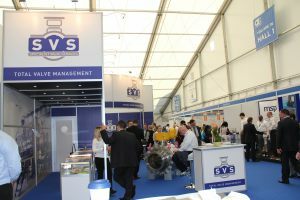 SVS are committed to providing value for money, embracing the highest standards of product integrity from a single valve to a complete package. 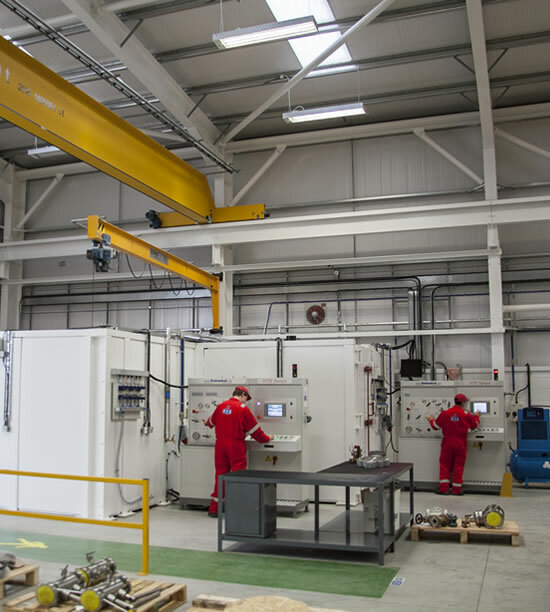 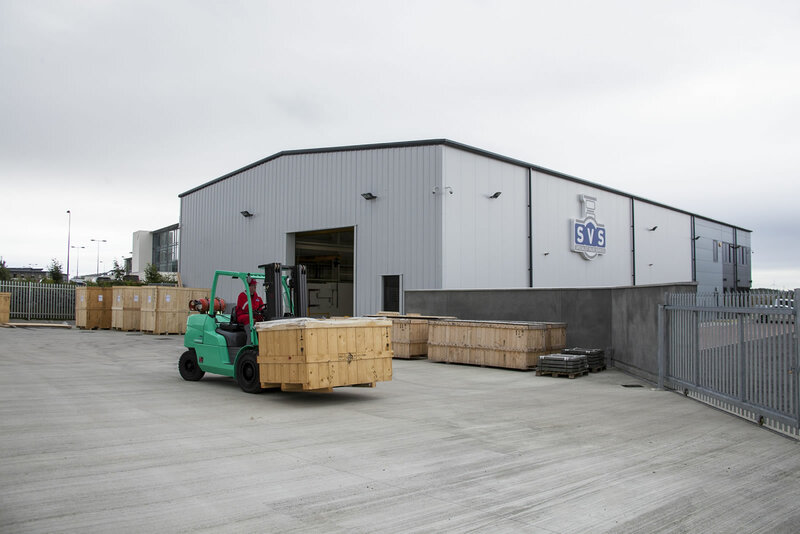 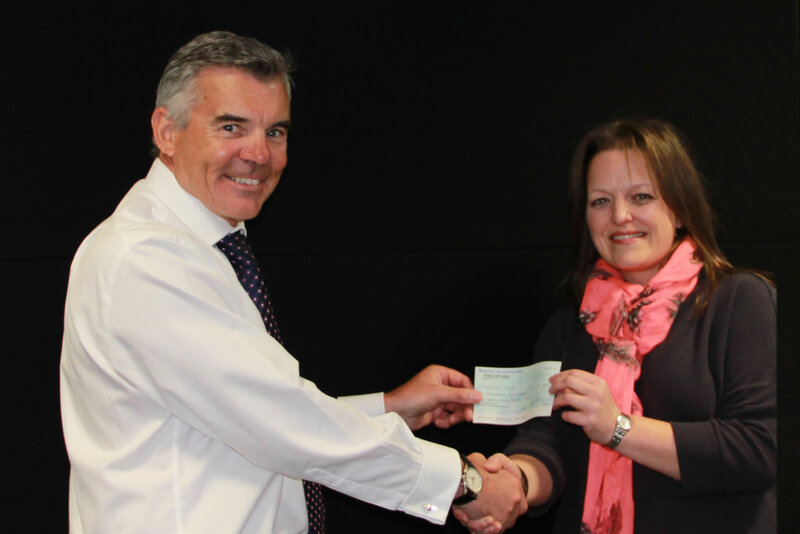 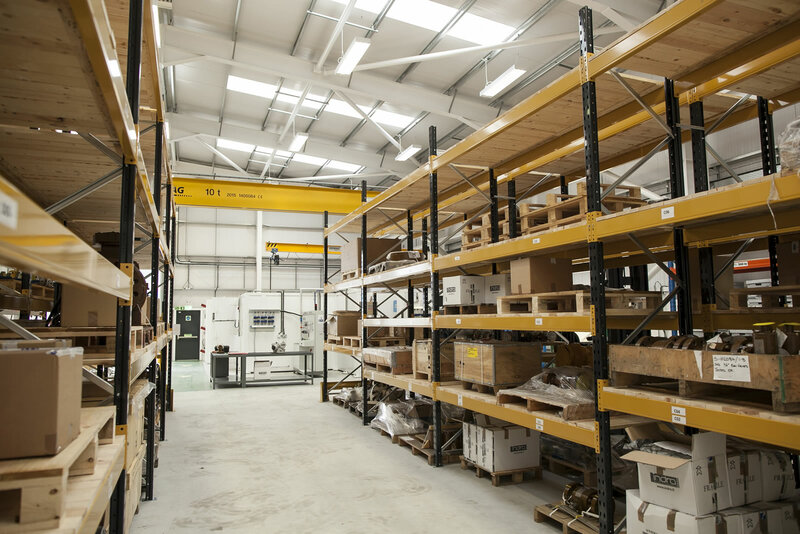 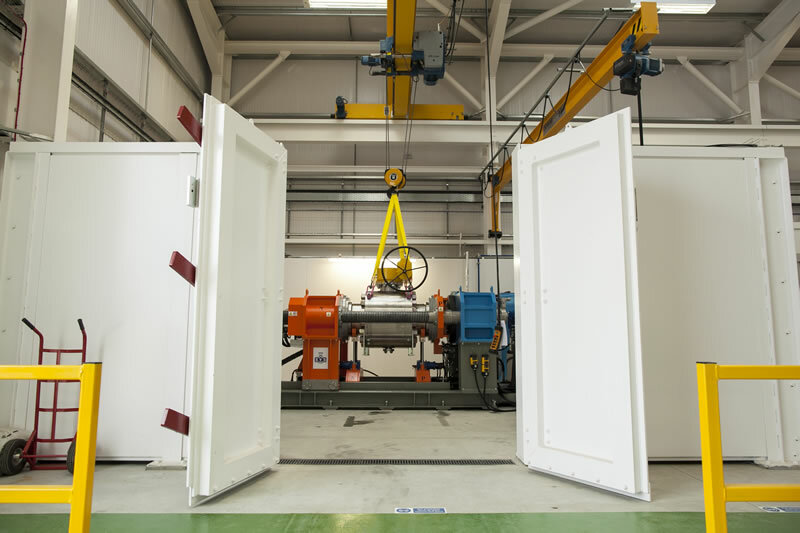 Additionally, clients benefit from our ‘total cost’ service – we collate total package costs from initial purchase through installation and servicing to replacement at the end of a product life-cycle. 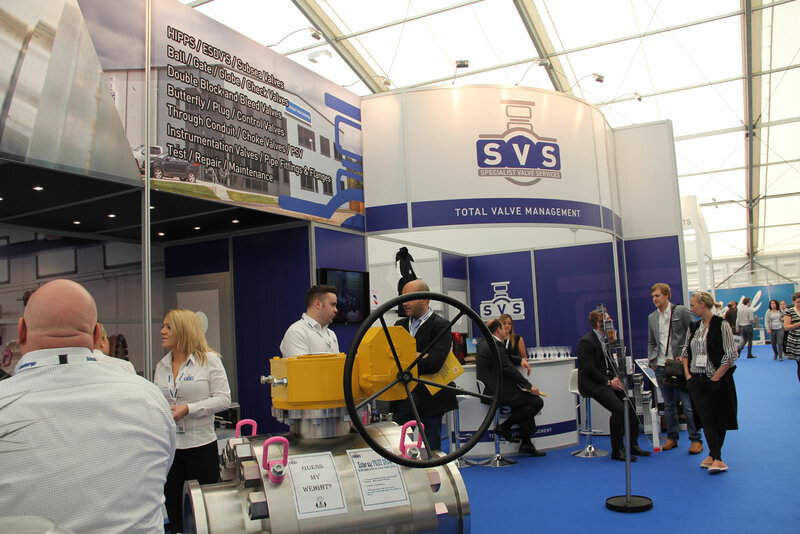 SVS is global in terms of accessing specific types of valves, and we supply to our clients worldwide.